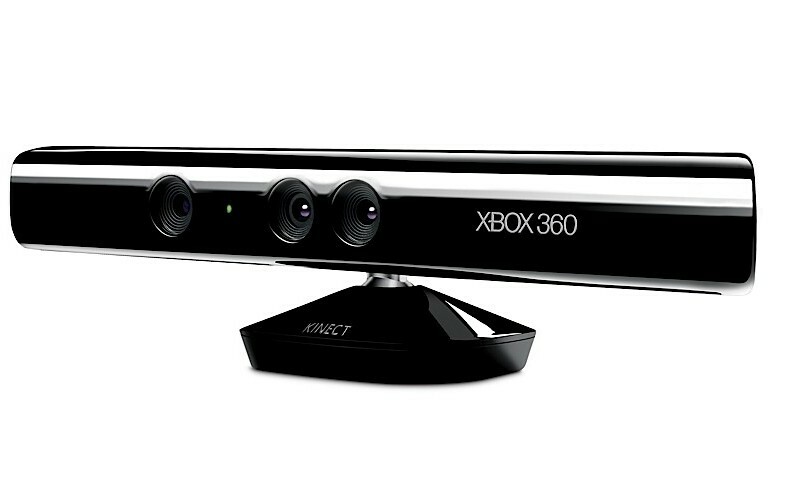 "At this time only developers with established contracts with Microsoft have the ability to create Kinect games." "Like full retail Xbox 360 games and Xbox LIVE Arcade games, Kinect games will be created by a select group of publishers that Microsoft has partnered with for the launch." 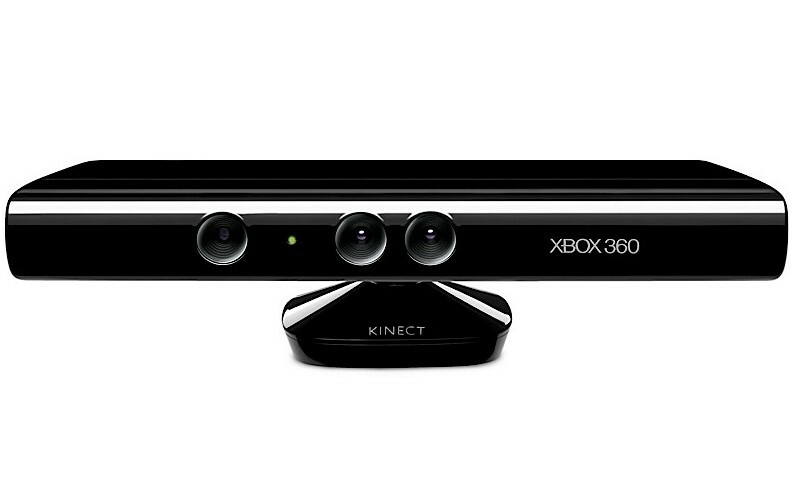 "Opening up Kinect development to XNA Creators Club members is something we may consider in the future, but no plans can be confirmed at this time." Hopefully Xbox Live Indie Games does get Kinect support in the future as there are a few gems that have come out since Microsoft set up the service on Xbox LIVE. Don't keep us waiting too long please Microsoft!